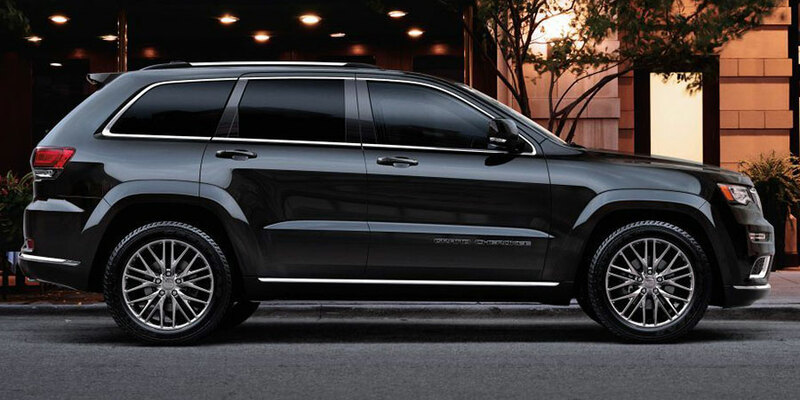 The used Jeep Grand Cherokee pairs rugged capability with modern, family-style comfort. This five-passenger, mid-size SUV speaks to families who love both a refined highway road trip and a rugged off-road adventure. So, what do you need to know about these used SUVs? Our buying guide is at your service. This new generation introduces greater on-road refinement as well as increasingly rugged off-road capabilities. Basically, this mid-size SUV is the best of both worlds – the perfect pick for families who divide their time between the highway and the trail. These SUVs also provide substantial utility, towing up to 7,400 pounds’ worth of family boat or camper. In addition to being ruggedly capable, the used Jeep Grand Cherokee piles on the comfort and convenience features. Throughout the cabin, passengers enjoy roomy, supportive seating. Upper trims even add luxuries like heated seats and leather upholstery. 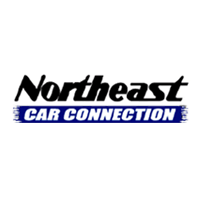 With Jeep’s Uconnect infotainment system, Apple CarPlay and Android Auto technology displays smartphone apps on the central touchscreen. This generation has been a long one, but Jeep has continued to update this off-road-friendly SUV, keeping things highly competitive. The 2012 Grand Cherokee increases fuel economy compared to previous models, helping you manage your fuel budget. 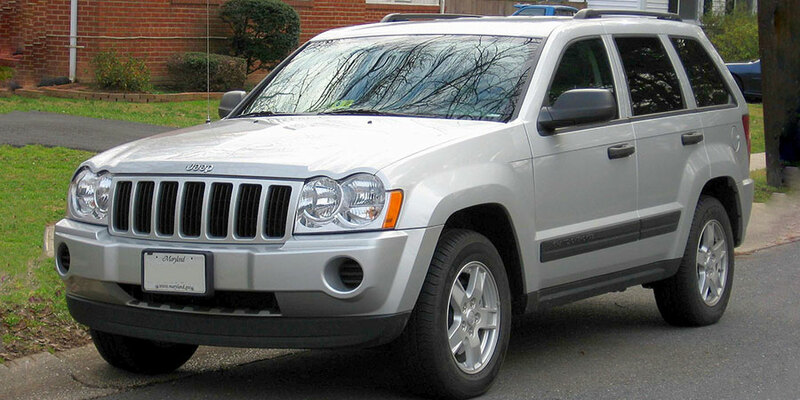 The following model year, Jeep introduced its off-road-ready model, the Grand Cherokee Trailhawk. The Trailhawk comes standard with four-wheel drive and a long list of performance gear to help you clear boulder fields and riverbeds alike. The 2016 Grand Cherokee brought a long list of changes, bringing this SUV into modern territory with items like automatic engine stop-start technology to help you conserve fuel. These models are also lighter, thanks in part to aluminum suspension gear. The weight reduction means greater agility, on-road and off. This generation of the Jeep Grand Cherokee introduced new four-wheel-drive systems to take drivers deeper into rugged territory. Back on the pavement, the new independent front suspension made for a smoother ride. These Grand Cherokee models also offer a range of capable engines, so you can choose the powertrain best suited to your needs, whether you prefer greater fuel economy or increasingly rugged power. From model year to model year, Jeep made a few notable changes to the Grand Cherokee. For instance, engine output varies depending on model year. In 2008, the 4.7-liter V8 engine upped the ante with 305 horsepower. In 2009, the 5.7-liter V8 was revised to deliver enhanced fuel economy and power output for an increasingly modern ride. The top-of-the-line Overland, with its rugged 5.7-liter V8 engine, first appeared for 2006, bringing you both world-class performance and a luxurious cabin. However, this trim – along with the 4.7-liter V8 and diesel engines – was discontinued for 2010.